This pool is based on CKPOOL+CKDB engine with some changes, improvements and modifications. Total pool fee is 1% for operation and support. All transaction fees are paid to miners. AsicBoost is supported. Payouts are Automatic (each 1 hour) with confirmation by pool itself with next mined block. 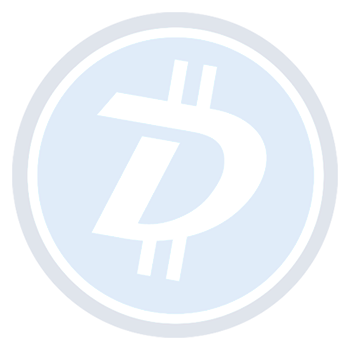 Dust value is defined as 0.0001 DGB. All reward amounts below 0.0001 DGB will be never paid. Pool is never accumulating and never keeps mined coins, each found block is distributed and paid in full to miners. You may register full account or use address-based mining. Worker is optional and can be specified with . or _ delimiter. You have to specify Payout address immediately after registration and before mining at Settings page! Payouts calculated each time when block found, no address - no payout! Detailed statistic information available for registered users as well as API access for workers monitoring. Another one telegram group is @dgb256.online . We are using experimental software, no any warranties! Mining here is only your responsibility! We will not cover any possible loss for any reason! But we take care and do all possible actions to make this mining pool the most stable to prevent any loss.